Observation instigates all scientific experimentation. Investigative scientific processes can only be applied to phenomena that can be observed and measured. Detailed observations motivate scientists to ask questions about the causes and the effects of phenomena they observe. In this way, science continues to progress and enhance the lives of individuals and society by encouraging a continued search for reason and understanding. Students explore the importance of observation and the collection of quantitative and qualitative data in scientific investigations. They conduct their own practical investigation, either individually or collaboratively, which is used to demonstrate the importance of making detailed and accurate observations, determining the types of variables and formulating testable scientific hypotheses. How does observation instigate scientific investigation? Mary Anning's drawing of a Plesiosaur, 1824. 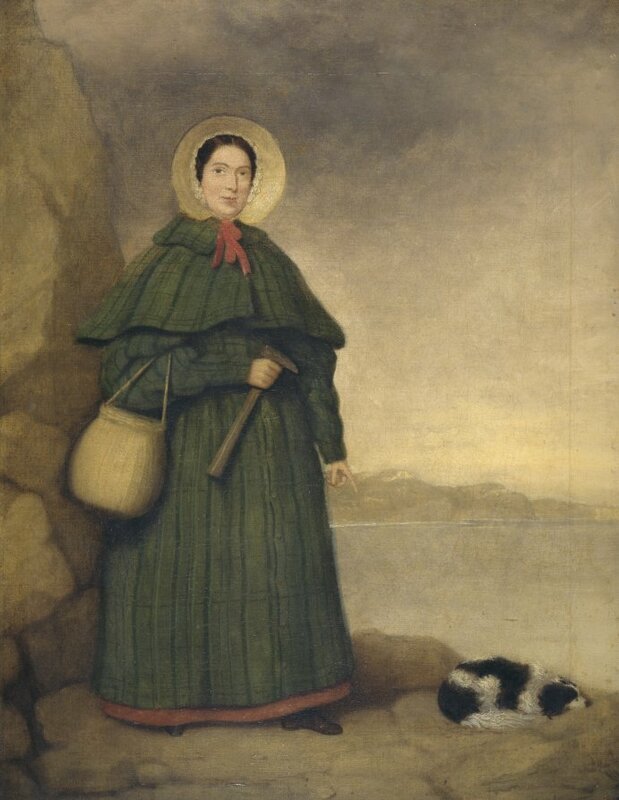 "She sells sea-shells on the sea-shore"
This tongue twister has become part of metafolklore as it describes the work of Mary Anning, who in 1812 as a teenager collected fossils from the cliffs at Lyme Regis on the Dorset coast in England. She was the first to find a plesiosaurus and was a untrained yet productive palaeontologist who was able to provide accurate drawings and descriptions of the fossils that she collected from the Dorset coast. Click on the picture to visit the Catalyst page on the Canberra Parliament Circle rock cutting. "By driving around the State Circle as it cuts through the rock around Parliament House, it’s easy to see the underlying geology of Canberra’s Capitol Hill. Paul Willis reveals the history of the rocky foundations supporting our Centre of Government." 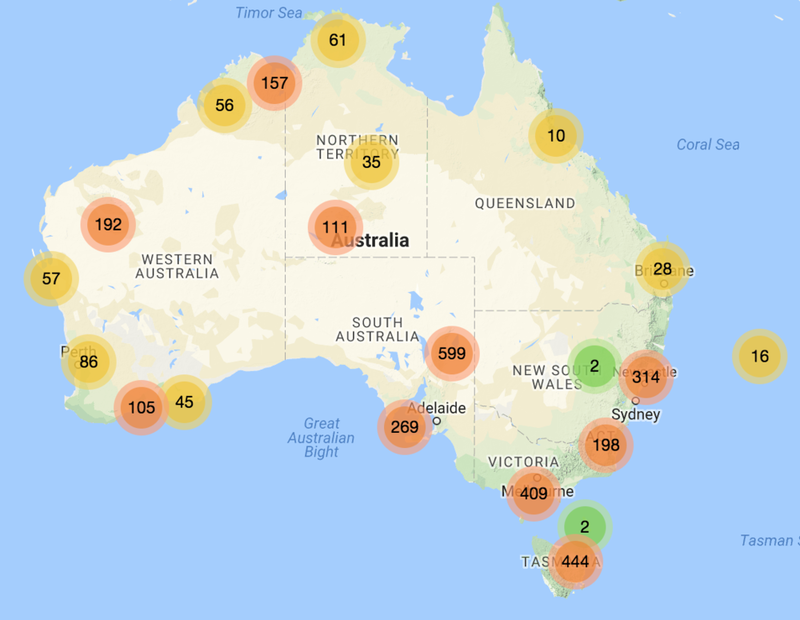 Visit: http://www.ausgeol.org/atlas/ to access the interactive geological map and select a pin with multiple sites to then zoom in to select a single site. Once you have selected a site you can then download the 3D file as either a .PDF to view with Adobe or download the file as a .KMZ file to then view with GeoVis 3D. 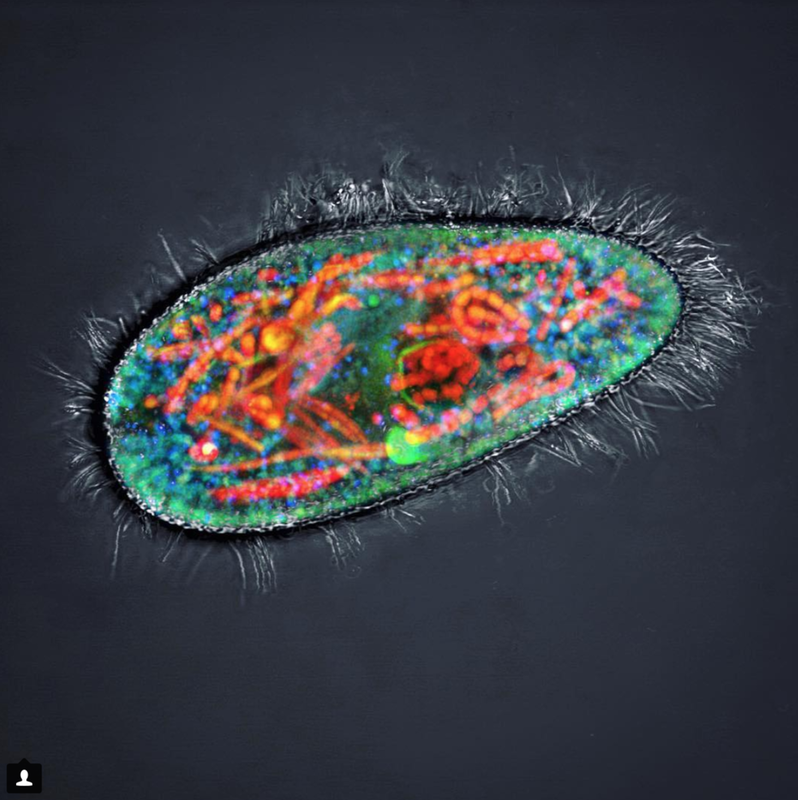 "The introduction of penicillin in the 1940s, which began the era of antibiotics, has been recognised as one of the greatest advances in therapeutic medicine. The discovery of penicillin and the initial recognition of its therapeutic potential occurred in the United Kingdom, but, due to World War II, the United States played the major role in developing large-scale production of the drug, thus making a life-saving substance in limited supply into a widely available medicine"
Source: American Chemistry Society: Alexander Fleming Discovery and Development of Penicillin. BILL GAMMAGE: "The scrub was very open when Europeans arrived. There's stories of driving coaches through country which is now very thick scrub. And what happened was simply that Aboriginal burning was stopped and that allowed the scrub first and then the Eucalypts to regenerate and gradually the bush became denser and denser and denser. And you can see that particularly on hills, but you can see it in all kinds of vegetation. Open, dry, Western Plains-type of Eucalypts, the wet sclerophyll forest, rainforest. Rainforest expands, wet sclerophyll forest gets thicker. So, Aboriginal fire was actually making Australia, not a natural landscape, but a made landscape. Aborigines made it. And Europeans, when they came, assumed it was natural and so they left it alone. And what that meant was that trees and scrub were promoted to the disadvantage of grass." "For, as to the first, since our Microscope informs us that the substance of Cork is altogether fill'd with Air, and that that Air is perfectly enclosed in little Boxes or Cells distinct from one another." p.113 Micrographia, Robert Hooke 1665. Robert Hooke is the first to describe a cell in his magnum opus Micrographia. "Well, in my left hand, I have a feather; in my right hand, a hammer. And I guess one of the reasons we got here today was because of a gentleman named Galileo, a long time ago, who made a rather significant discovery about falling objects in gravity fields. And we thought where would be a better place to confirm his findings than on the Moon." Astronaut David Scott, Apollo 15 Commander. On the last moon walk on the Apollo 15 mission, Commander David Scott dropped a hammer and a feather at the same time and they hit the ground at virtually the same time. This action was performed live for the television cameras. Scott replicated the experiments of Galileo Galilee who dropped metal spheres of different masses form The Leaning Tower of Pisa and concluded that the speed of falling objects is independent of their mass (when air resistance is ignored or negligible).